It began with a dream and a passion for travel, becoming a way of life in 1996. Combining a knowledge and love of the Philippines, Filipino Travel Center Inc. (FTC) began as a Boracay operation in 1998, expanding to a second office in Manila shortly afterwards and then a third in Angeles City in 2002. The Dutch Directors’ spirit of independent exploration is just as alive today is it was when they, too, arrived as tourists from The Netherlands in 1996 after travelling the world following studying and working in the fields of law and economics. They travel extensively around The Philippines, experiencing the country’s history, beautiful scenery and its people. They established Filipino Travel Center in 1998 as a business opportunity built on a passion to pass on their experiences of this amazing country to others. Together they are responsible for the strategic planning and direction of FTC. Knowledgeable, “hands-on” and customer-focused, their high service standards, flexibility, determination and well-trained English speaking team ensure that their comprehensive tours from their reliable and well-known organization are enjoyed by all ages and nationalities. Over nearly 20 years FTC has regularly adapted to an ever changing environment whilst keeping the fundamental beliefs and core values of high value customer service and employee recognition that FTC believes so important for long-term success. Today FTC is a major player in the Philippine travel and tour industry and a respected name as a Specialty Travel Company in The Philippines, tailoring tours for thousands of customers from all over the globe. Excellence – we constantly seek to improve in every detail of our business based on customer feedback responses and our willingness to learn and to question every aspect of what we are doing and why we are doing it. Dedication to our Customers – we will treat all customers with genuine care. Our service will meet the different needs and expectations of our customers as promptly as possible, delighting you with high quality and value for money travel solutions. Our dedicated, knowledgeable and English speaking employees will assist you in selecting tours with an excellent service at competitive rates, working with you to customize your own tours as required. Sense of Responsibility – we are committed to foster a workplace with teamwork, open communication and flexibility. We encourage our employees to show initiative and ask them to approach their jobs with passion and commitment. We offer the team regular training opportunities and each individual is encouraged to develop. Thousands of satisfied customers from all over the globe have enjoyed expertly run tours around The Philippines with FilipinoTravel Center, as evidenced by an impressive client list from numerous nationalities, backgrounds and industries. High Level of Support – FTC has offices in major Philippines tourist destinations to offer you personal, on the spot, assistance. International ownership – Our international ownership has nearly 20 years of proven customer-focused management in The Philippines. This is supported by an experienced, committed and knowledgeable team and a wide variety of local and international contacts. We are experienced in dealing with international, as well as Filipino, customers. Highest quality – We pursue the highest quality in everything we do. We prioritize investment in system processes and technology to improve the way we operate, whilst seeking constant feedback from customers and suppliers over how we can improve our service yet further. We take care of all of the little details – so you can relax and breathe in the beauty, history and culture of this fascinating country and share in our sense of discovery. 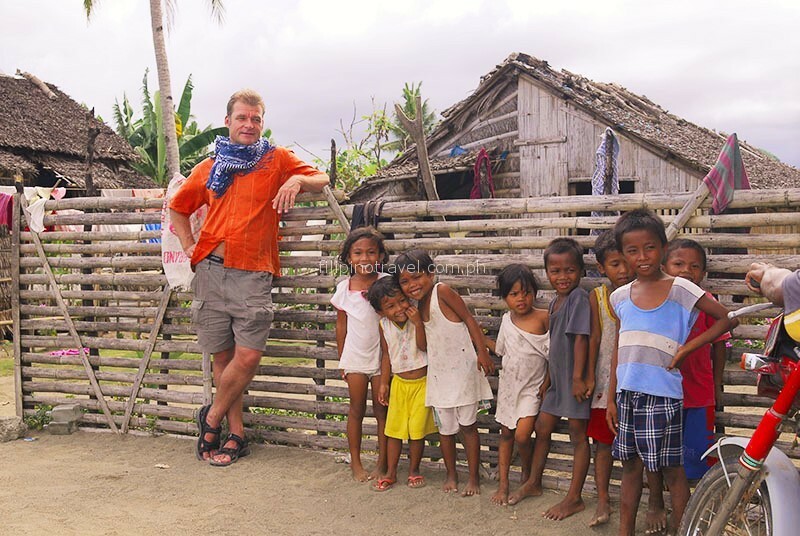 Responsibility – Filipino Travel Center prioritizes the sustainance of local communities by employing local guides where possible and advertising the beauty of the Philippine archipelago and the unique culture of its people through tourism.